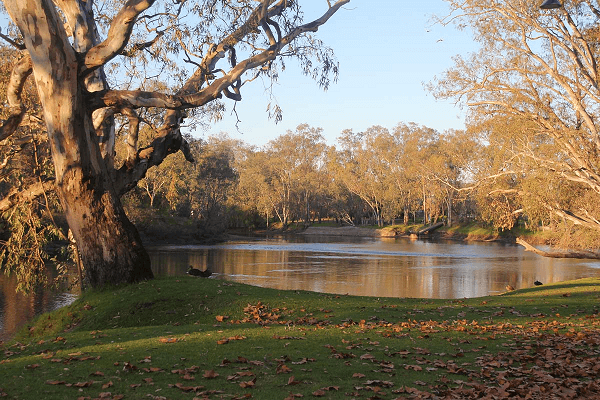 Whether you’re looking for a sea change, a place to settle down in retirement, or just a place to experience true community values and easy country living, Wodonga should perhaps be at the top of your list. Nestled along the Murray River right at the border of New South Wales and Victoria and closely joined with sister town, Albury, Wodonga is the epitome of Australian country living offering a wide range of amenities, sporting grounds and local wineries all set against the backdrop of Australia’s naturally beautiful scenery. Natural beauty and alluring lifestyle aside, the Herald Sun recently wrote about booming regional areas, which included Ballarat, Bendigo and Wodonga. The article details that “property listing have skyrocketed 315%…on the outskirts of Wodonga – the highest of any regional area in Australia”. Driving this increase is the construction of new master-planned estates like the White Box Rise Estate that offer huge value for money with an affordable entrance into the housing market with house and land packages. The continuing property price rises in major cities like Melbourne and Sydney are also a factor, with many new home buyers opting to leave the big smoke for regional centres that offer all the mod-cons of city living like fast internet, environmentally friendly infrastructure, abundance of schools, and excellent access to major shopping outlets and amenities combined with rural benefits like land ownership. The Courier Mail has also covered Wodonga in their article “Terry Ryder names his top 5 boom towns for property investment”. The Albury/Wodonga area makes the list due to “plans for a new town of 35,000 and $1 Billion in developments”. A solid area of construction employment was also heralded as a selling point, with local construction already accounting for over 2300 people’s jobs in the area. Ryder elaborates in his Property Observer article, claiming that it’s the combination of multiple developments that make up the $1 Billion mentioned above that make the twin cities so posed for future growth as there are “several dozen ventures of smaller stature, which, when taken together, depict a regional centre that’s on the rise”. 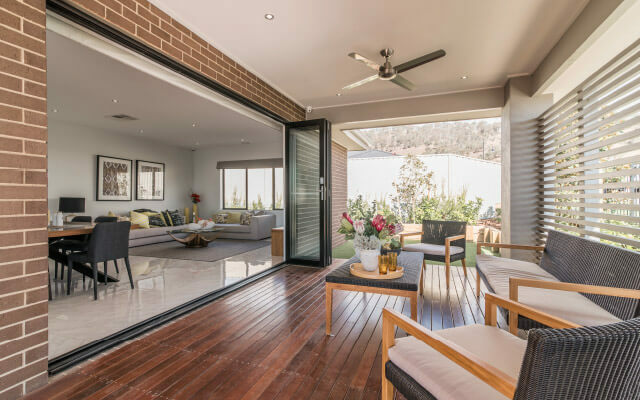 With all signs pointing to an incredibly fruitful future for properties in Wodonga, it’s no surprise that more and more Australians are making the change. 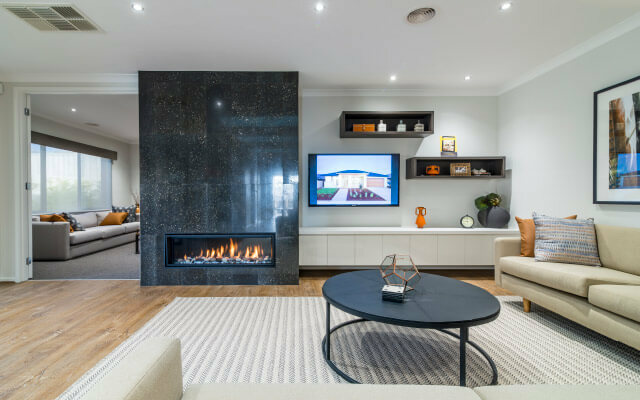 If you’re looking to make the most of the opportunity that presents itself at Wodonga, then consider a Dennis Family Home. 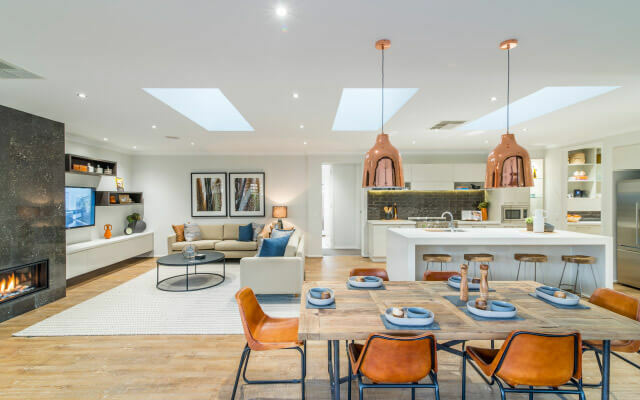 Available for inspection at the White Box Rise Estate, Dennis Family Homes offer the very best in style, practicality and value all built to exceed building standards by a professional, award-winning team of builders, contractors and supervisors. Visit our Wodonga display centre or get in touch on 1800 336 647 to explore everything Dennis Family Home can offer for your new life in Wodonga.